Spoon Playing Music Hall of Williamsburg 3 Year Anniversary Party! This just in folks! 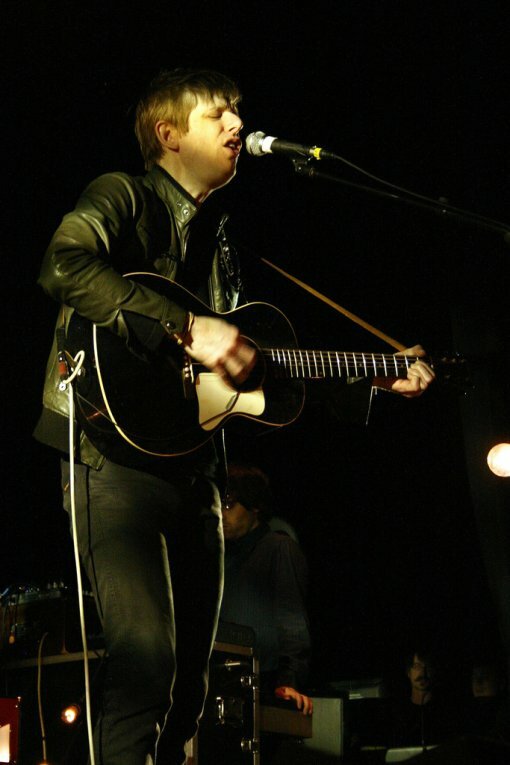 Spoon will be playing an intimate club show on Sep 13, 2010 at the Music Hall of Williamsburg as part of MHOW’s 3 Year Anniversary Celebration. Tickets for the show ($33.33) are not on sale yet, but the event is listed on the Bowery Presents website. It seems as if Spoon won’t be the only band playing MHOW’s 3rd Birthday Party, Wooden Shjips are also scheduled to play an anniversary gig at the Music Hall on Sep 6, 2010 (Buy Tickets). Spoon‘s last NYC gig was in August when they opened for labelmates Arcade Fire at MSG. While they were in town, they also played “Nobody Gets Me But You” on Late Night with Jimmy Fallon for good measure. Check out all of Spoon’s upcoming tour dates (including a show in Clark, NJ on Sep 12), their MSG set lists and a video from their performance on LNWJF after the jump.